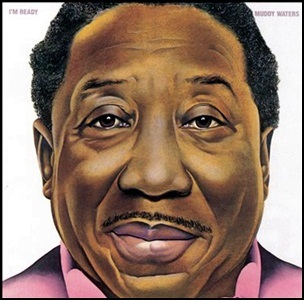 In January 1978, “Blue Sky” released “I’m Ready”, the thirteenth Muddy Waters studio album. 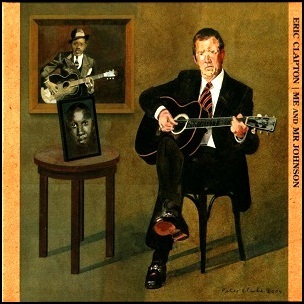 It was recorded in October – November 1977, in Westport, Connecticut, and was produced by Johnny Winter. In 1978,the album earned Waters a “Grammy Award”. All tracks by McKinley Morganfield; except where noted.